The new Face of Beauty? Gender diverse makeup is the new Face of Beauty, according the latest report by the world’s most popular makeup app, Perfect365. Following a survey of 481 millennial and Generation Z, the report concludes that gender diversity is now “mainstream”. Almost 60 percent of respondents told the researchers they felt that gender inclusivity for beauty products is “not just a passing fad, but in fact is the future of the industry”. 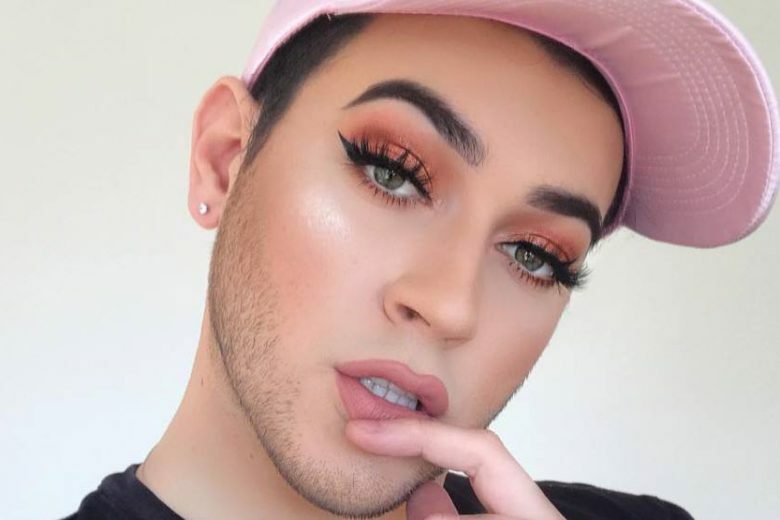 According to Perfect365, “in light of global economic beauty trends, it’s not surprising that younger generations are embracing a growing male makeup industry with ease”. Perfect 365 also found that Millennials and Generation Z have begun to notice beauty brands that have made concerted efforts to incorporate men into their advertising and marketing campaigns. 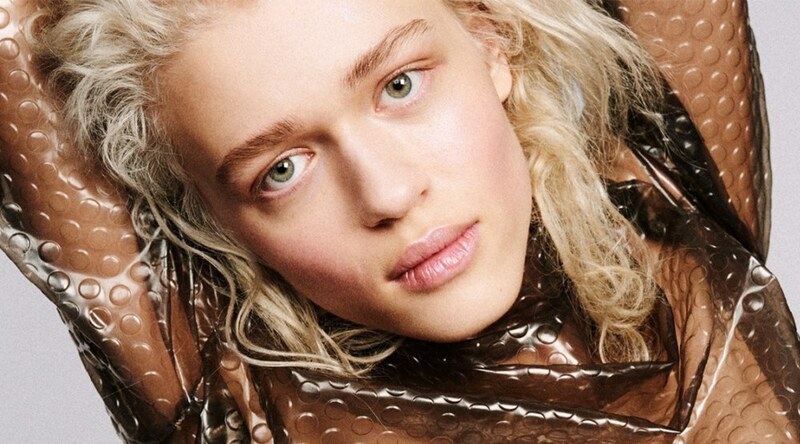 The survey respondents named MAC, CoverGirl and MILK Makeup as the most ‘gender inclusive’ brands. Other beauty brands mentioned by the respondents included Anastasia Beverly Hills, NYX Cosmetics, Make Up Forever, Tarte, Enter Pronoun, JECCA and Fluide Beauty. Perfect365 confidently predicts that the male grooming industry, which was valued at US$50 billion in 2016, will continue its steady upward growth trajectory in the coming years as the “socio-political environment becomes more inclusive and tolerant”. The company cites CoverGirl, MAC Cosmetics, Maybelline and MILK Makeup as brands that have already stepped up “to adequately represent the burgeoning market”. 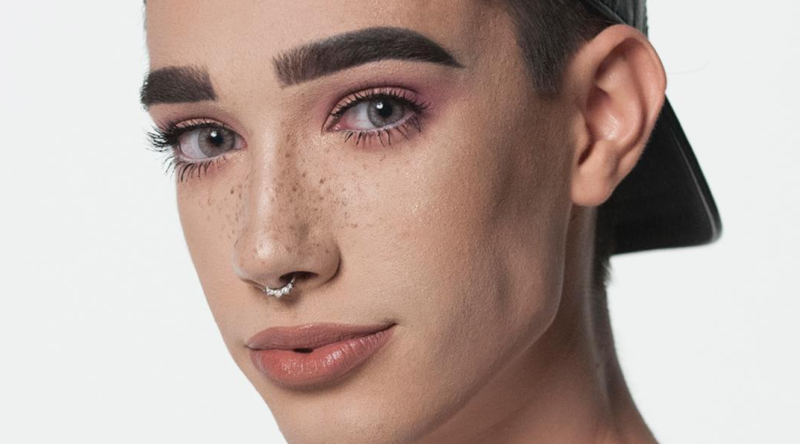 CoverGirl – introduced James Charles as its first male ‘CoverBoy’ in 2016. MILK Makeup – launched ‘Blur the Lines’ campaign featuring male models, including David Yi (creator of the men’s beauty site Very Good Light) with a message “to stop gendering beauty products” in 2017. Perfect365 says these campaigns and others like them prove that gender diverse makeup “isn’t going away anytime soon” and is in fact “here to stay”. “The male beauty market is probably slated for rapid expansion as men continue to become more beauty savvy and increasingly adept as beauty consumer,” the report said, and “it’s likely that gender inclusive vendors and campaigns will follow suit”. 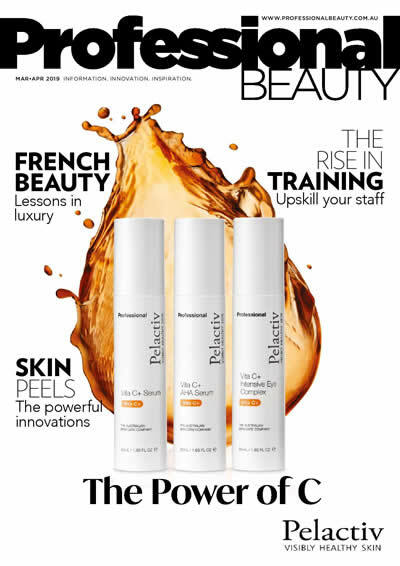 “Even now, male beauty campaigns are steadily becoming increasingly common, as is evident by the rise of male beauty models and YouTube celebrities, as well as entire sections of stores dedicated to male beauty products and a proliferation of articles in men’s magazines touting the countless benefits of skincare and beauty products.